This one takes me back. Scalextric is an iconic part of so many childhoods, as you would build increasingly ridiculous circuits with the limited pieces you had, before racing little plastic cars around them on little electric tracks. 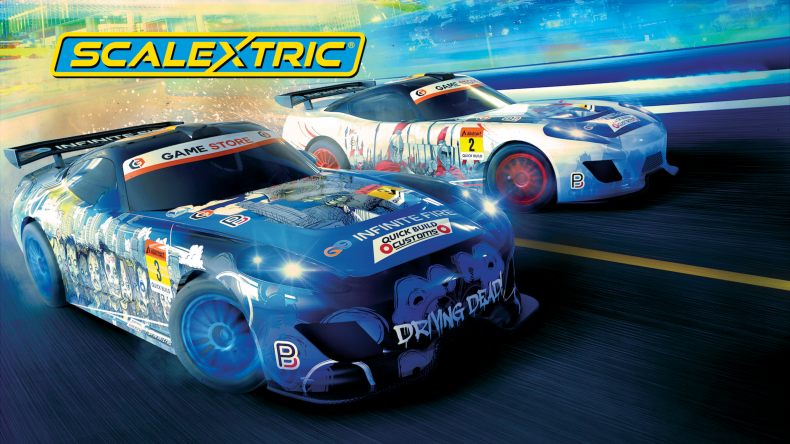 Well, it seems Sabec Limited also remembers that childhood icon and the developer has brought it into the digital age, releasing Scalextric on Xbox One this week. Including splitscreen play so you can recreate those old rivalries with friends and loved ones, as well as a track builder to give you near-infinite content. Though whether you can recreate the insane designs of your childhood, remains to be seen. 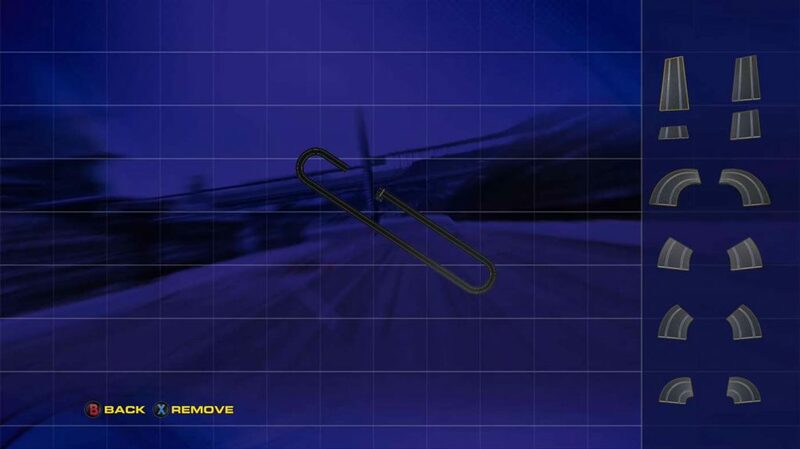 You can also choose from four cars, each customisable, and 12 pre-built circuits in addition to the “unlimited” track pieces available in the track builder. 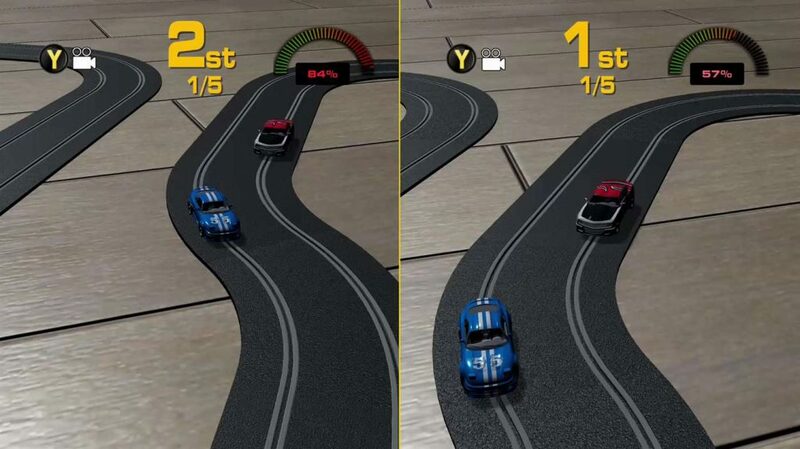 Scalextric releases on Xbox One on November 7th.